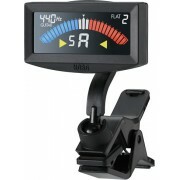 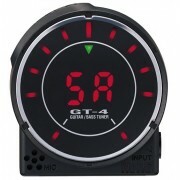 Guitar tuners and metronomes for a precise control of your guitar tuning and tempo. 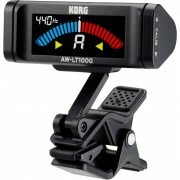 Small enough to fit on your guitar case, our chromatic tuners will give you a precise and comfortable tool to tune your guitar in seconds. 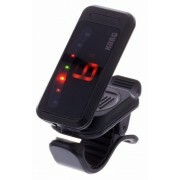 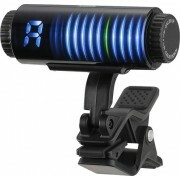 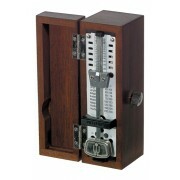 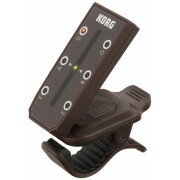 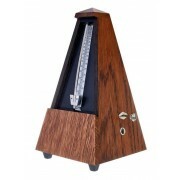 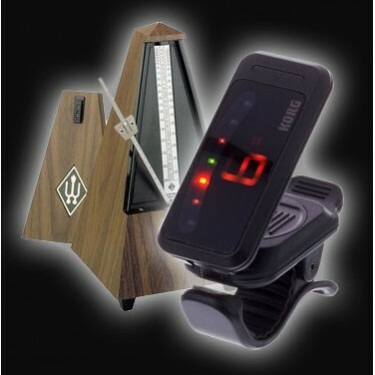 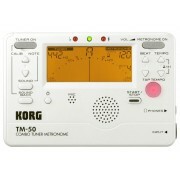 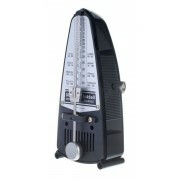 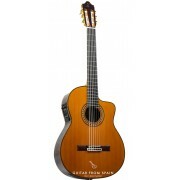 If you want to improve your tempo, don't forget to include a guitar metronome with your order.